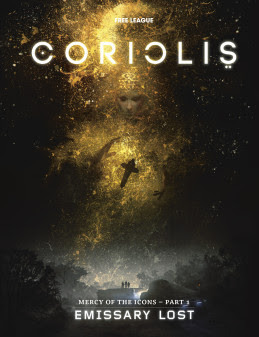 Who is hunting the mystics of Coriolis? And why? Street reporters call it The Mysticides. Scores of mystics have been found dead or disappeared without a trace. When a friend of yours disappears, it becomes personal. Can you solve the mystery before it is too late? 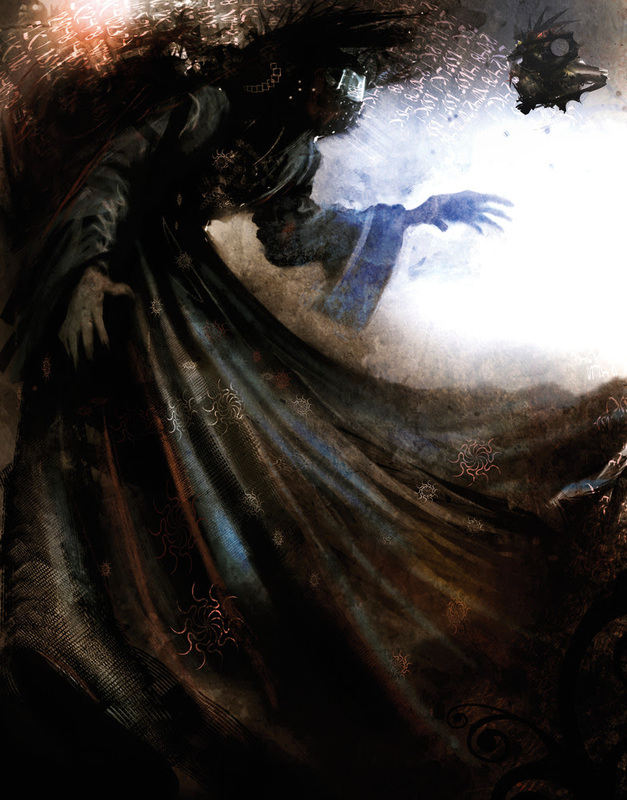 Coriolis: Emissary Lost is the long-awaited expansion to the award-winning tabletop Coriolis – The Third Horizon RPG. The epic space saga is set for release the 31st of January and will change the Third Horizon forever. 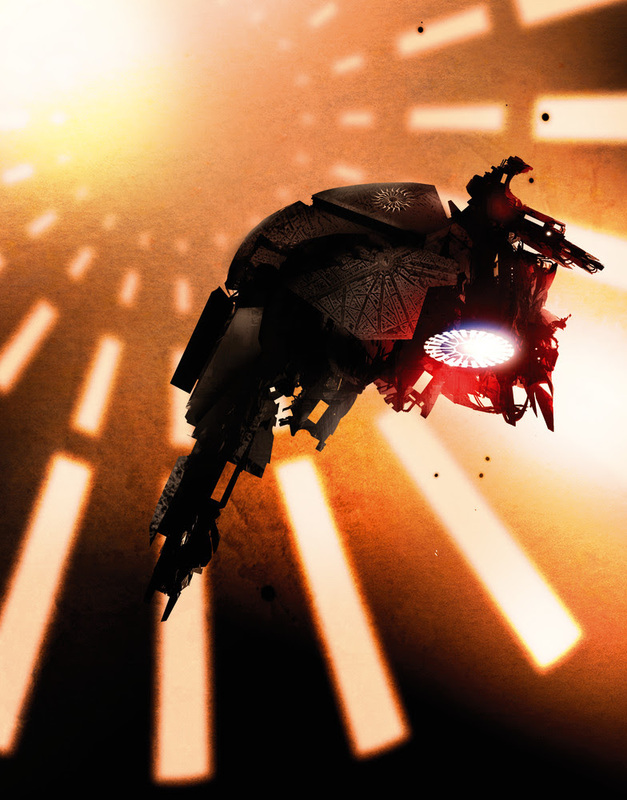 The space adventure Coriolis – The Third Horizon RPG was awarded the ENnies Judges’ Spotlight 2017. Designed by Free League Publishing – the same team that made the Tales from the Loop RPG(winner of five Gold ENnies 2017, winner of three Golden Geek awards 2018). Tagged Coriolis: Emissary Lost, Free League, Fria Ligan, Mutant: Year Zero.